Get to know more about our program directors and coaches. Check out our upcoming camps and clinics. 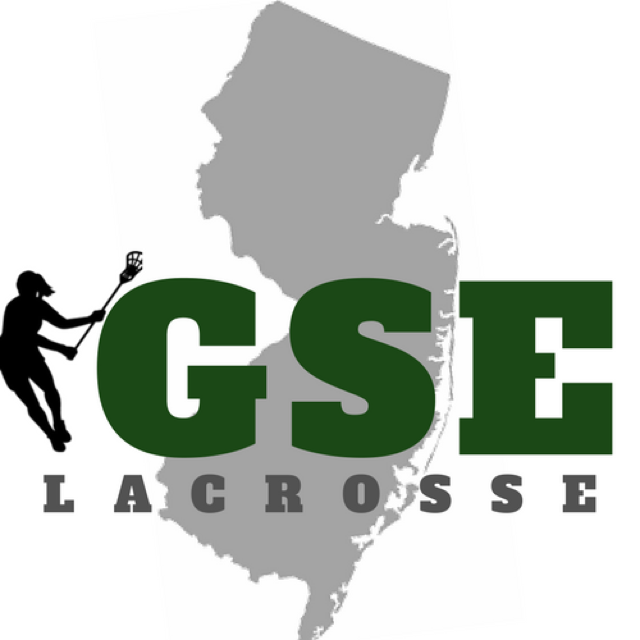 Welcome to Garden State Elite! We help our players develop the skills and understanding to take their game to the next level! Our coaching staff cares about players' development, character, and futures. Our players are empowered with the love of lacrosse and the support of being part of a team, a program, and a family.